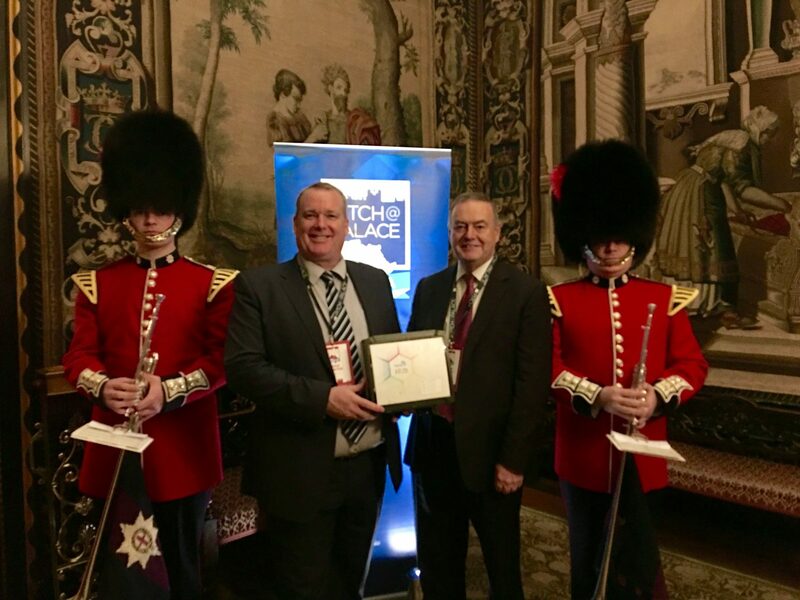 On 1st December, SETsquared Southampton member BluPoint, were invited to present to African Heads of State as part of the Pitch@Palace Africa event at St James’ s Palace, spearheaded by Prince Andrew. BluPoint were one of only five UK businesses alongside five African entrepreneurs who pitched to an audience of Heads of State, CEOs, investors and key Influencers for the African continent. In addition to the pitch event BluPoint also joined the delegation to the the Global African Investment Summit in London. BluPoint delivers free access to trusted digital information and can be used to deliver education, health or other information. BluPoint also delivers targeted services to basic, feature and smart phones in any location, without airtime cost and faster than 4G. Born out of research at the University of Southampton, BluPoint has received a £500,000 funding grant from Innovate UK through the SETsquared innovation to commercialisation programme: ICURe. Prototypes have been tested in India and Africa and successfully piloted in a school in Southampton and a community in Kenya. BluPoint will be running multiple larger scale pilots in Q1-2016. BluPoint is a commercial business that seeks to improve the lives of 20 million people in 20,000 communities by 2020.